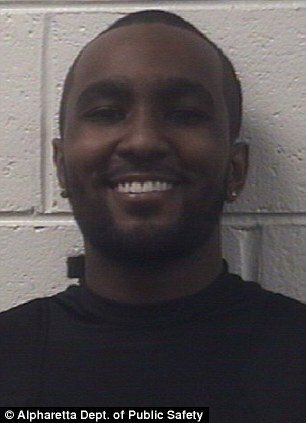 Nick Gordon, Bobbi Kristina Brown’s ex-boyfriend, was listening to Whitney Houston’s I Will Always Love You when he was arrested for reckless driving last week. The “adopted” son of late Whitney Houston, who recently called off his engagement to Bobbi Kristina Brown, was taken into custody in Alpharetta, Georgia last Wednesday after being caught speeding through the town. According to gossip website TMZ, Nick Gordon had Whitney Houston’s classic tune blaring on his car radio. His arrest came hours after Bobbi Kristina Borwn lost control of her Chevy Camaro when leaving her apartment complex and drove down an embankment before coming to a stop on a local park trail. Bobbi Kristina Brown was cited by police for “failure to maintain lane”. Rob Kardashian and Rita Ora split: she cheated on him with "20 dudes"